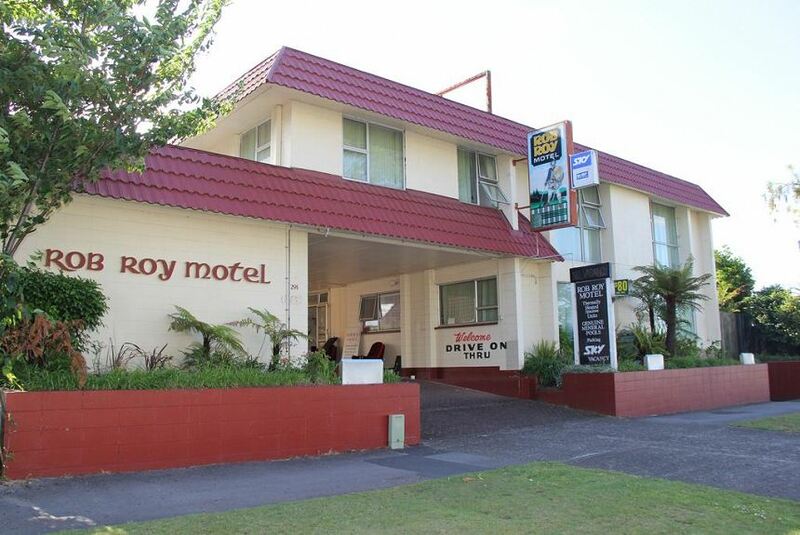 Rob Roy Motel offers self-contained apartments with free WiFi, cooking facilities, satellite TV and thermal heating. Guests can relax in one of the motel’s 2 hot mineral pools. Rotorua town centre is just 1 km away. Free bikes are available for guests' use. All accommodation includes a full kitchen or kitchenette, a seating area, a desk, ironing facilities and a private bathroom. Apartments with their own heated pool and private courtyard are available. All rooms are non-smoking and DVD players are available on request. The Rob Roy Motel can assist guests' arrange transportation. Breakfast is available on request. There is also a BBQ area where you can enjoy an outdoor meal.